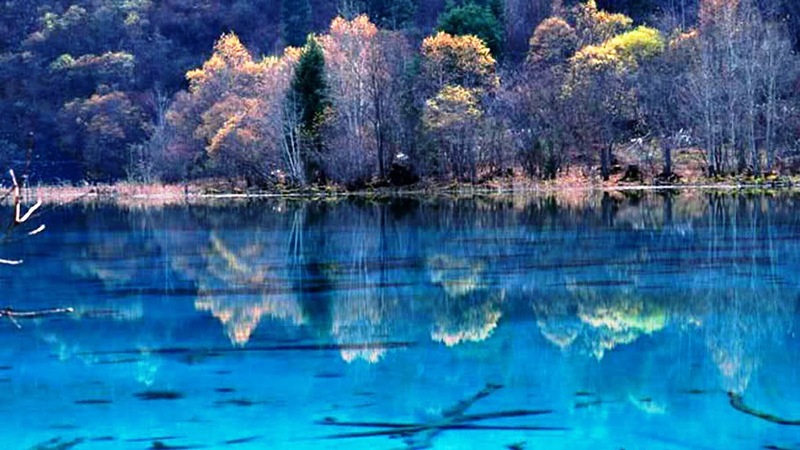 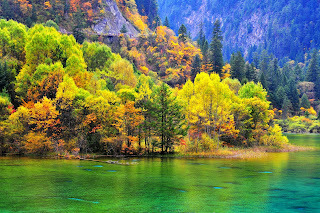 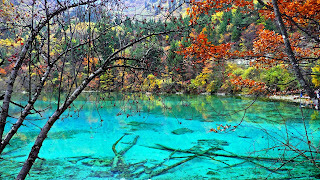 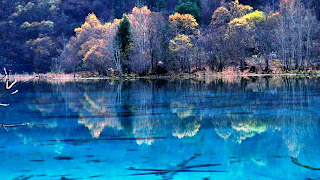 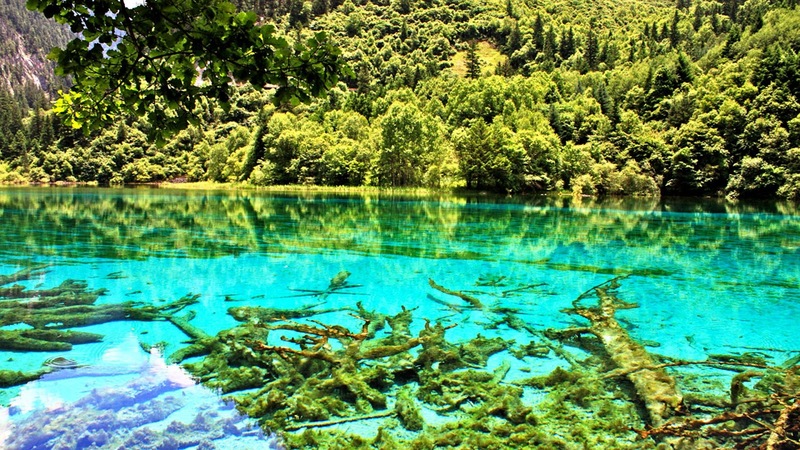 Five Flower Lake is also called the Wuhua Hai Lake is located in China’s Wuhua Jiuzhaigou National Park, one of natural freshwater lakes in the Valley of Rize. 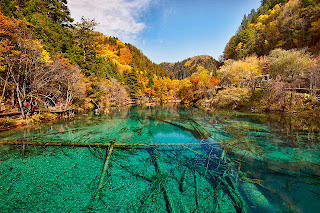 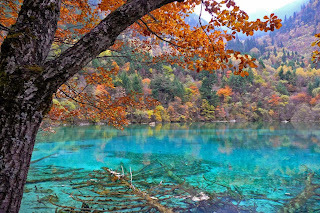 China’s Jiuzhaigou National Park is a protected nature reserve with a collection of beautiful and unspoiled natural wonders. 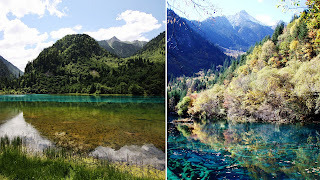 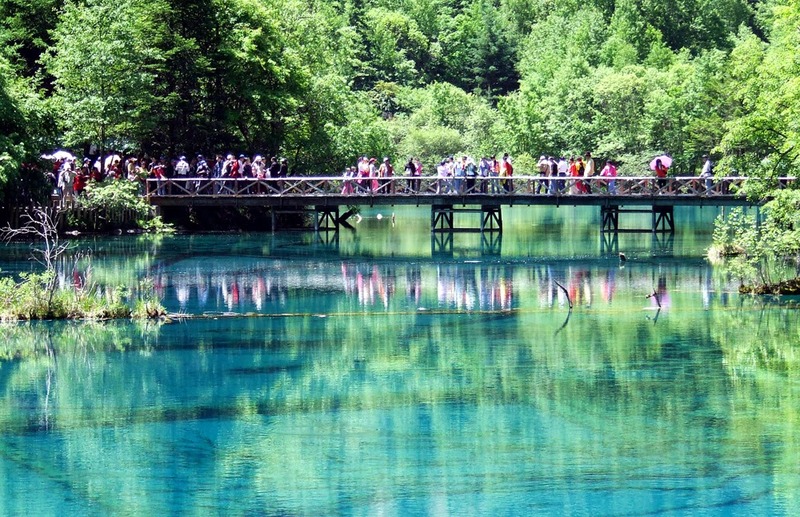 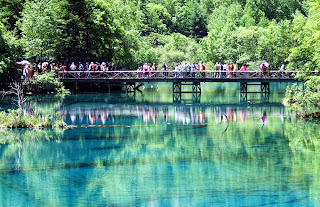 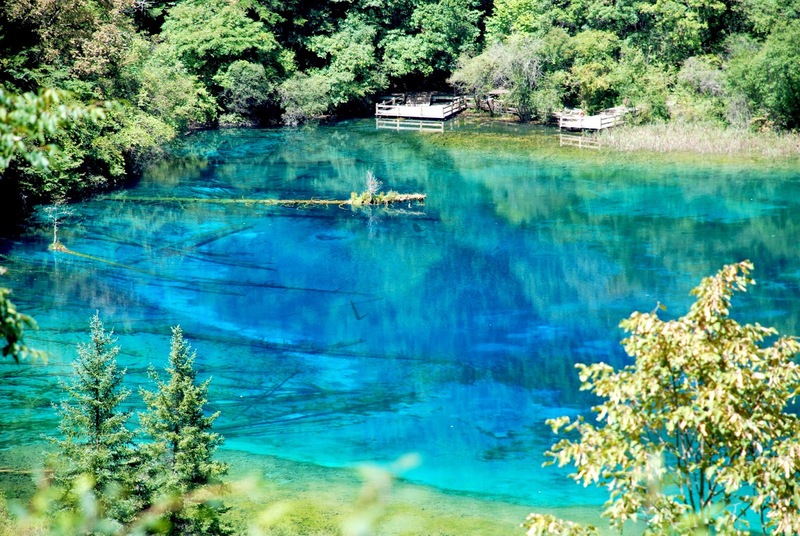 Local individuals says that the Five Flower Lake is a Holy Lake, and the entire Valley is often called fairyland, and has an area of 13.8 hectares and 16.4 meters at a depth of, but Five Flower Lake is considered to be a jewel of Jiuzhaigou. Five Flower Lake and surrounding areas are home to over 140 species of birds, exotic plants and animals, as well as giant pandas are endangered, as well as a gold-nosed monkeys and tapirs. 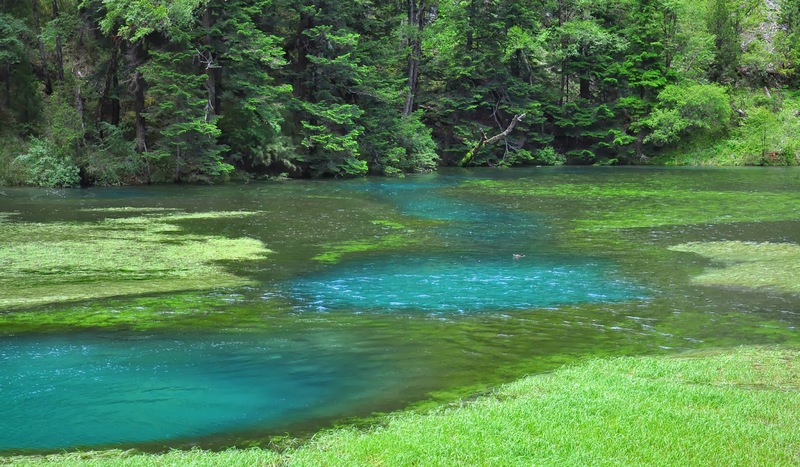 Although it has a temperate climate but pleasant, protected status permits valleys, forests and lush meadows to grow uninterrupted by hefty development. 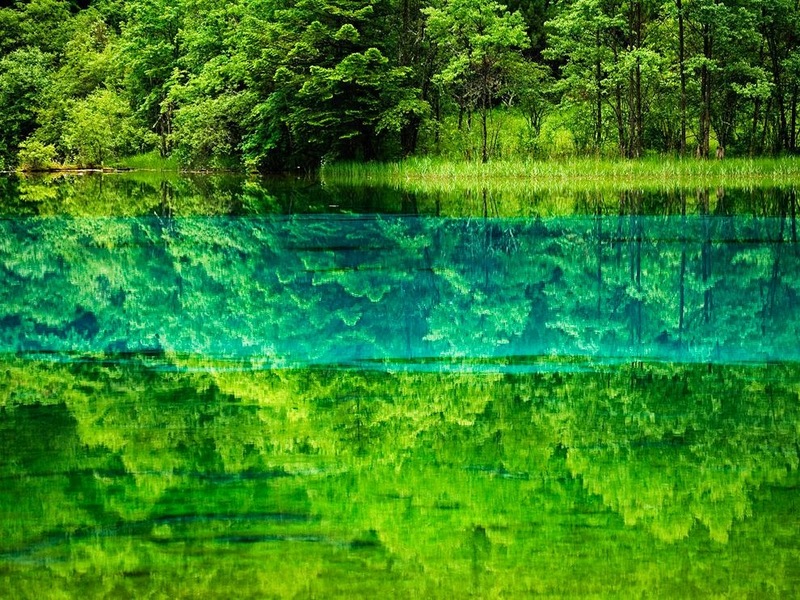 With crystal-clear waters making it looks to the bottom of the Lake. 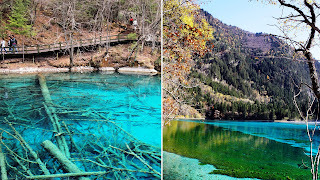 The blue color of the Lake and the bottom of the Lake is covered with ancient trees have fallen and lived there from time to time. 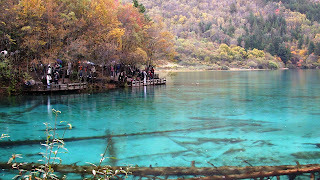 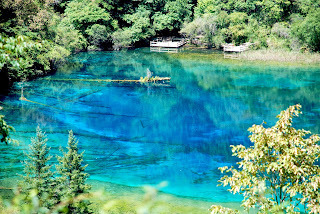 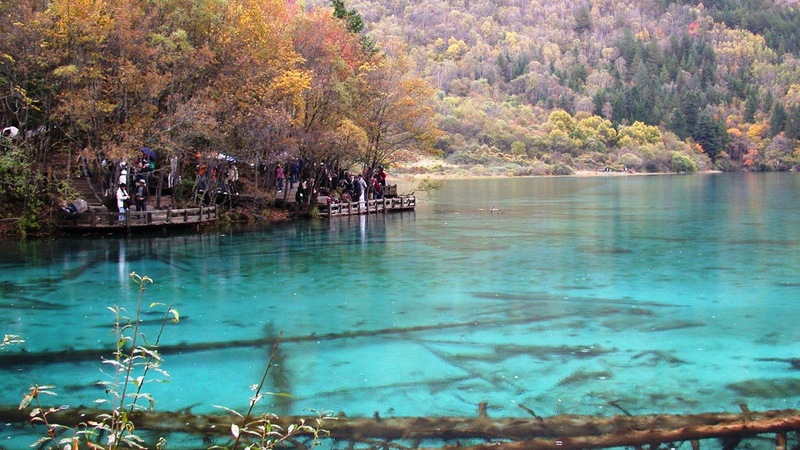 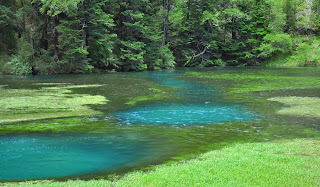 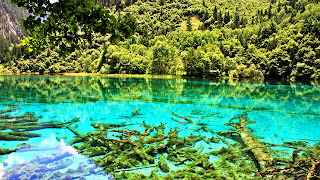 Five Flower Lake has an unusual composition so that what is in it is likely to be maintained in clear waters. 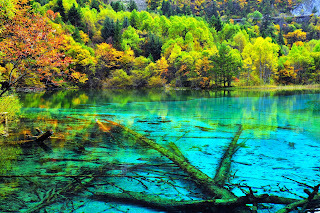 Water that contains calcium carbonate as well as hydrophytes, with different color serves colorful scenery, such as blue, blackish green and light yellow. 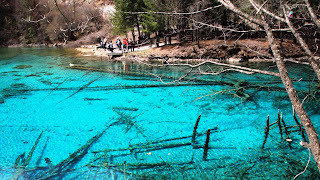 When viewed up close, the deep blues and Greens as well as ice-clear waters are very impressive. 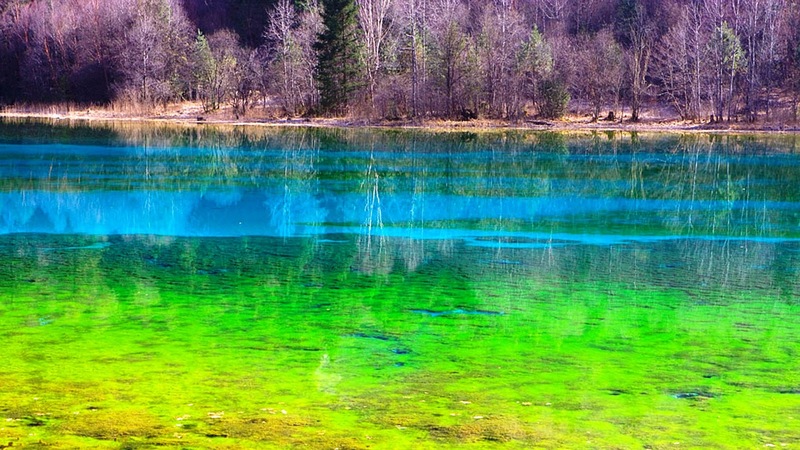 However, when sunlight reflecting on the water, or where certain minerals found in high concentrations in the water, then it also appears green or green jade color is very dark, and light yellow on. 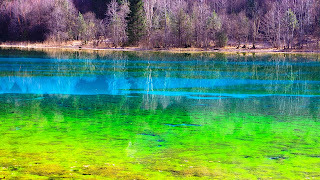 It is often said that the color of the Five Flower Lake resemble a feather Peacock. 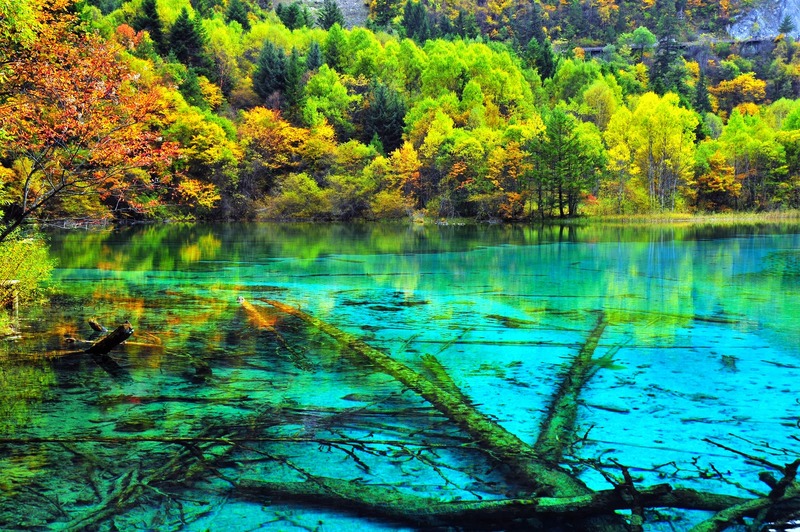 The name of the Lake comes from the idea that there are at least five different colors, which makes it similar to the flower garden featuring five intense colors of flowers, which can be seen at any time.